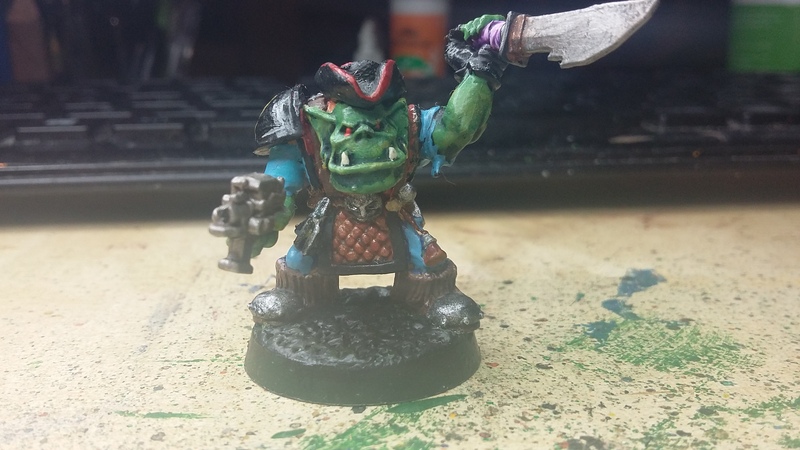 Wrong Way Urk, Space Ork Pirate… Oldhammer Ahoy! Wrong Way Urk is a fearless Space Pirate. He’s mean, he’s tough, he’s not afraid to pull a man’s entrails out through their own bumhole. The knife of his is feared wherever hygiene is respected. 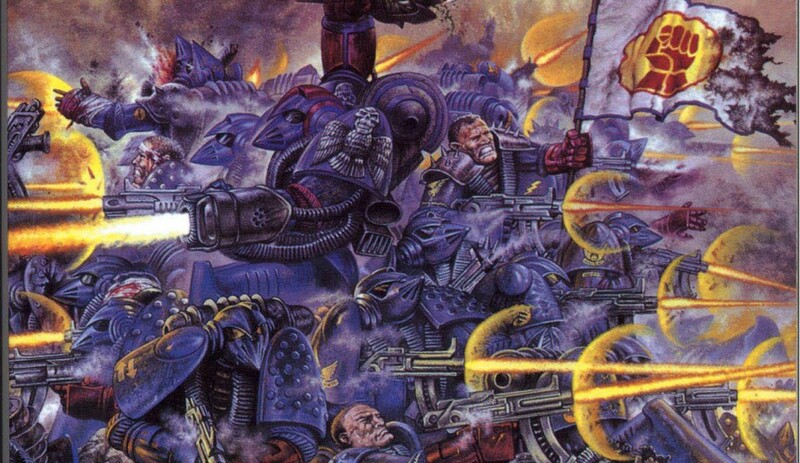 The smell of his breath is a weapon in its own right, and even by the standards of other greenskins his body odour is remarkable. But if Urk can be said to have a weakness, its that he really, really thinks he’s a better navigator than he is…. never let this guy map read.